This week the boys discuss failing. Well, Brett and Al have a great discussion, Steve is sleepy, then distracted, then just stops making sense altogether. Loved this! Well done guys. Users who like Fools With Tools Ep74 - Fail Hard With ALvengence. Users who reposted Fools With Tools Ep74 - Fail Hard With ALvengence. Playlists containing Fools With Tools Ep74 - Fail Hard With ALvengence. 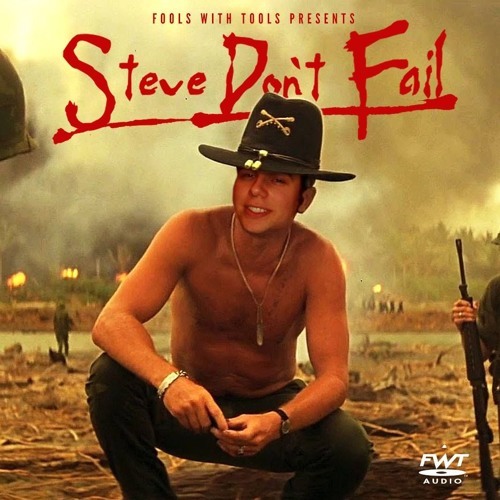 More tracks like Fools With Tools Ep74 - Fail Hard With ALvengence.